During CONIFA’s 6th annual AGM, held across the weekend of Saturday 26th-Sunday 27th January 2019, the organisation approved the nominations of 11 new Honorary Members. Honorary Memberships are awarded to those who have assisted CONIFA and its goals, or who have helped to spread the CONIFA message worldwide, growing the organisation’s following and standing in the worldwide community. Each member of the CONIFA Executive Committee can nominate Honorary Members, who are then approved by the organisation. Both Mr Laxvig and Mr Ivarsson contributed whole-heartedly to the set up and running of the first ever CONIFA World Football Cup in Sweden in 2014. They worked tirelessly to ensure the tournament took place smoothly and did much of this work behind the scenes. Their work meant this inaugural WFC was a huge success and provided a model for the tournaments and events that followed. We could not have run the World Football Cup in 2014 without them. 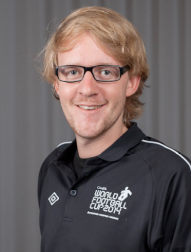 As the first Media Director of CONIFA, Marijn looked after the press and journalists at the first World Football Cup in Sweden in 2014. 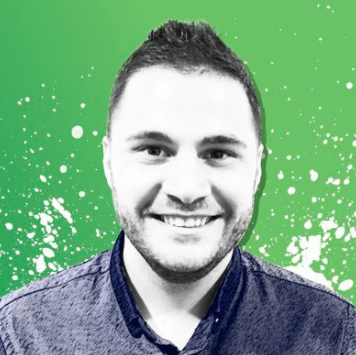 He ensured that the tournament received plenty of press attention, and was one of the first people to spread the word about CONIFA to the world. He was also instrumental in planning for the 2016 World Football Cup in Abkhazia. He no longer volunteers for CONIFA, but his contribution should be remembered for how much it brought to the organisation in its earliest days. As the President of Abkhazia during the 2016 CONIFA World Football Cup, Mr Khajimba was able to ensure that the tournament was a huge success. Assisting CONIFA in every way possible to ensure the tournament took place smoothly, Mr Khajimba personally ensured that CONIFA had everything they needed to set up and manage the second WFC. Mr Khajimba is a symbol of all those Abkhazians who made the 2016 WFC such a special and memorable tournament. It is almost impossible to list out all the things that Mr Adleiba did for CONIFA during the 2016 World Football Cup. 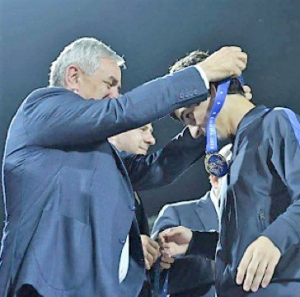 He ensured that the stadium in Abkhazia was built and completed on time, and was in charge of organising accommodation for CONIFA volunteers, teams and members during the WFC. He remains an energetic ambassador for CONIFA throughout Russian-speaking regions, and is someone who is the perfect embodiment of the CONIFA ‘family’ spirit. When the first ever CONIFA European Football Cup 2015 had to be moved at short notice from the Isle of Man, Mr Papp, the Mayor of Debrecen, stepped in and offered to host the tournament in his city. 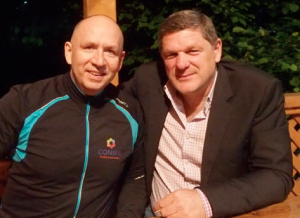 He made all resources available to CONIFA to ensure this could happen at extremely short notice, and made sure the six-team tournament was a huge success. He laid the foundations for the following EFC tournaments, and CONIFA is forever thankful to him for this. 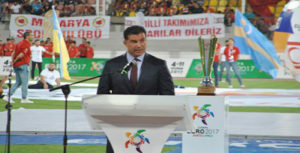 After the 2015 EFC, CONIFA’s 2017 European Football Cup was held in Northern Cyprus at the invitation of the then-Prime Minister of the country, Mr Ozgurgun. 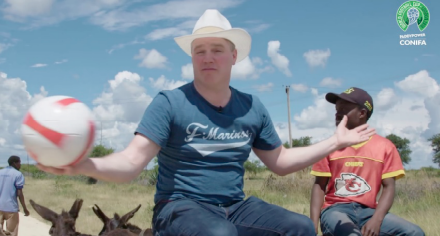 He ensured that CONIFA had full use of stadia across the country – in both big cities and more rural areas – and fully supported the tournament from the first kick off to the final whistle. Thanks to him, CONIFA was able to grow the EFC and ensure it was even bigger than before – and this is largely due to Mr Ozgurgun’s drive and professionalism. As the chief sponsor of the 2018 World Football Cup, Paddy Power ensured that CONIFA could hold the tournament in London, at some of the city’s most iconic stadia. And the ‘face’ of the company, Mr Power, grandson of the original founder, ensured that we had someone handing out trophies at the final who truly embodies the grassroot spirit of the game of football, and who enjoys meeting and engaging with people from a myriad of cultures and regions. 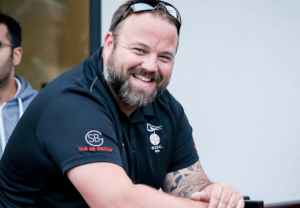 We cannot thank him enough for his help and support during the WFC 2018. Quite simply, without Mr Price, the CONIFA World Cup 2018 would not have had its theme song (by Right Said Fred), its green cards (the first time one was used in the sport), a tournament logo, TV rights, or the support of Paddy Power employees around the world. Mr Price worked tirelessly to make the tournament a huge success and took the WFC to a whole new uncharted level. We are all immensely grateful to him for this. During the World Football Cup in 2018, Enfield Town FC became the ‘home’ of CONIFA – and this is largely down to Mr Ismail and his welcoming spirit and friendly attitude. 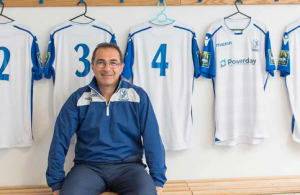 Enfield’s ground became the place where items were stored for the WFC, and Mr Ismail ensured that everyone he met got to hear about CONIFA and its aims. He was a wonderful ambassador for the tournament and took care of us during the final of the WFC 2018, which broke all attendance records at Enfield Town. It is thanks to people like Mr Ismail that the 2018 tournament was such a huge success. With his tireless devotion to making the CONIFA World Football Cup 2018 such a well-run and successful tournament, Mr Steinborn-Busse was a great source of inspiration for those attending matches at Bracknell Town FC. 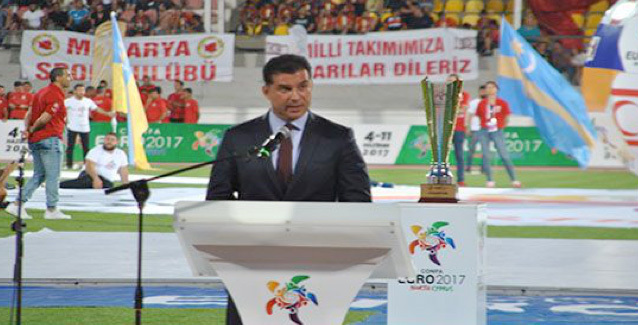 When a Kabylia player was injured during a match at the club during the WFC, Mr Steinborn-Busse oversaw the management of the incident with calmness and professionalism. He was always cheerful and truly embodies the spirit of the CONIFA family.